Leaf Creative Designs website & graphic designing company located in Belgaum / Belagavi city. We are a team of awesome creative people with high education background and experience. 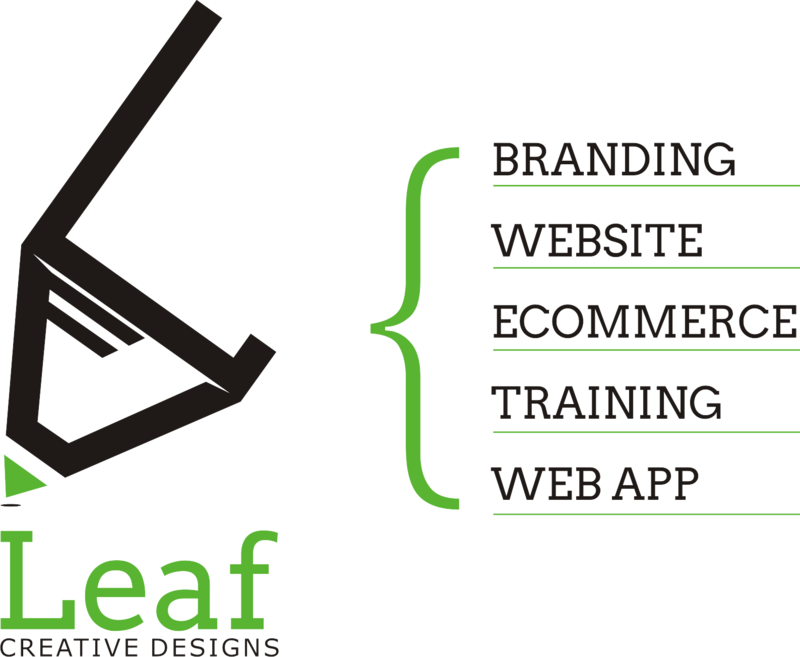 At Leaf Creative Designs we undertake branding, website designing, web app development and eCommerce development work. We also take custom requirements for blogs. "There is Incredible Value in being of service to others"
hello...! The leaf creative is best deisigner company.And im satisfied by there work.